Tazewell County, Virginia…a wonderful place to visit and an even better place to live! From Bluefield, Pocahontas, Tazewell, Cedar Bluff to Richlands--Tazewell County offers some of southwest Virginia's best in recreation and breathtaking views. From the thrill of the Back of the Dragon to the Pocahontas Exhibition Coal Mine, from the Appalachian Trail and the beauty of Burkes Garden to the living history of the Historic Crab Orchard Museum--Tazewell County abounds in opportunities for fun and relaxation. 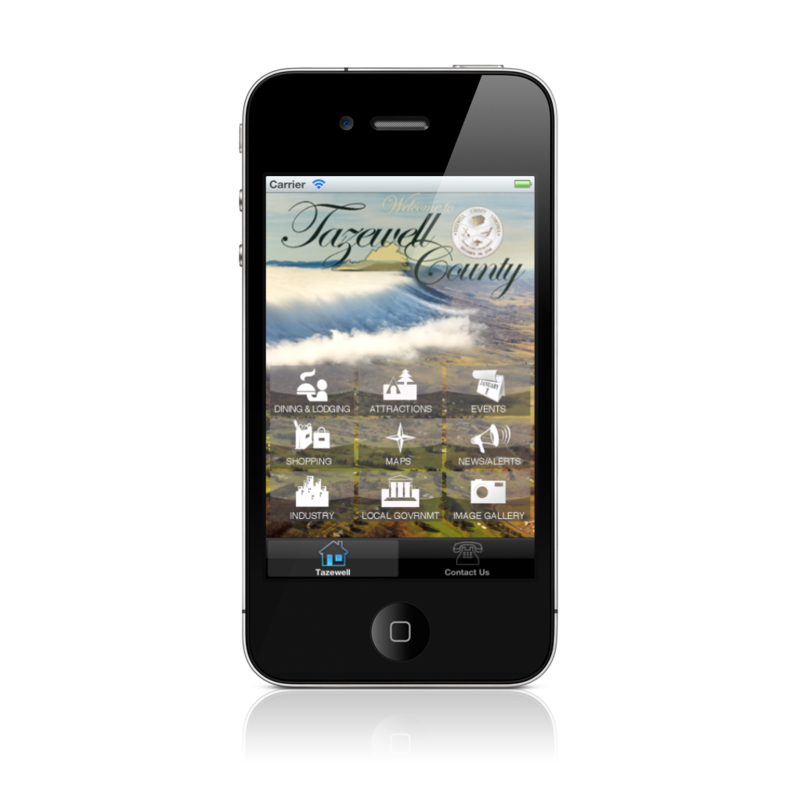 Information regarding community services and amenities including shopping, attractions, events, government services, and other community information available in this app. Application development is what we do, be it for mobile, web or the behind-the-scenes servers that make it all happen. 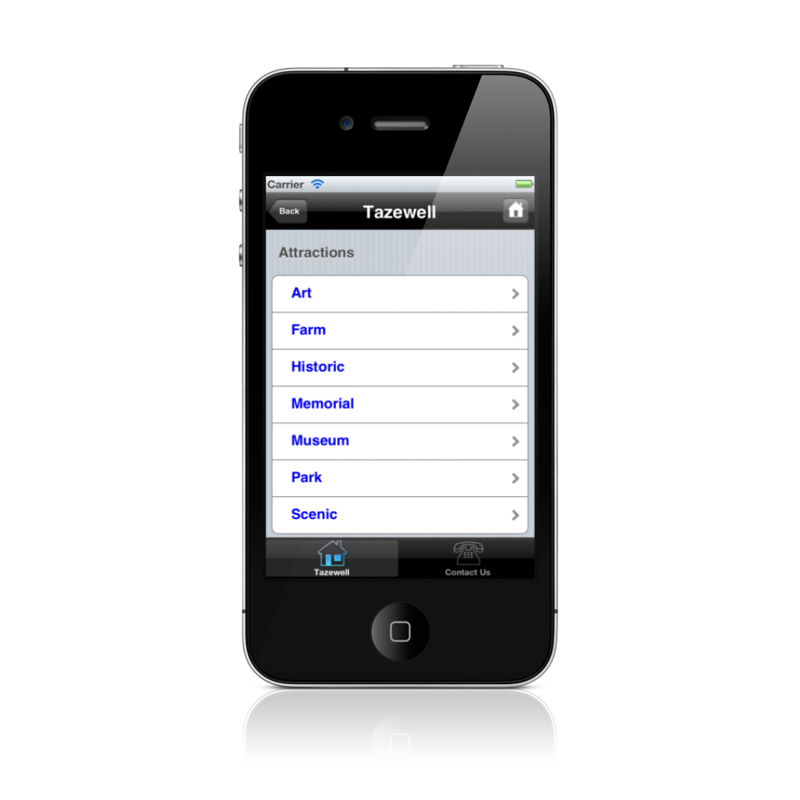 We're based in Boise, Idaho and are the most experienced and best mobile application company around.